Introduction to Paddle Sports. Learn how to safely navigate the water with a stand up paddleboard or kayak. We will teach you about the different types of paddle crafts & the safety gear necessary to have onboard. We’ll show you how to use your paddle craft and the different paddling techniques and safety practices. But mostly, we’ll teach you how to have fun safely. You may get wet, so bring a towel, a change of dry clothes, water shoes, sunscreen, a hat or visor, and a water bottle. 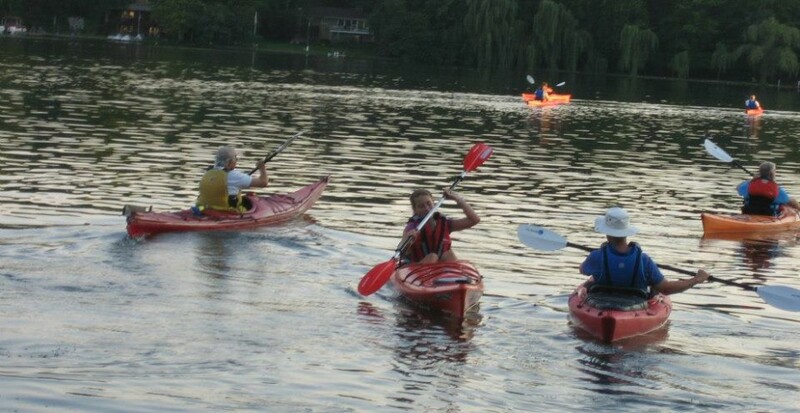 Boating and paddling are fun… We’ll show you how! The schedule for this year’s Paddle Smart Classes is still in progress. Please check back later.